Smart shopping alert level 5! Haha! Had I known Little Once before and after my boy was born, I could have shopped to my heart's content there. 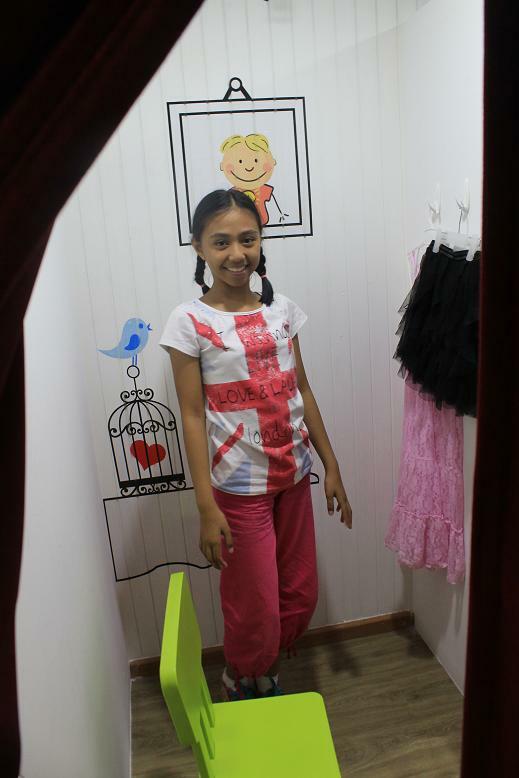 Little Once is a children's designer outlet. 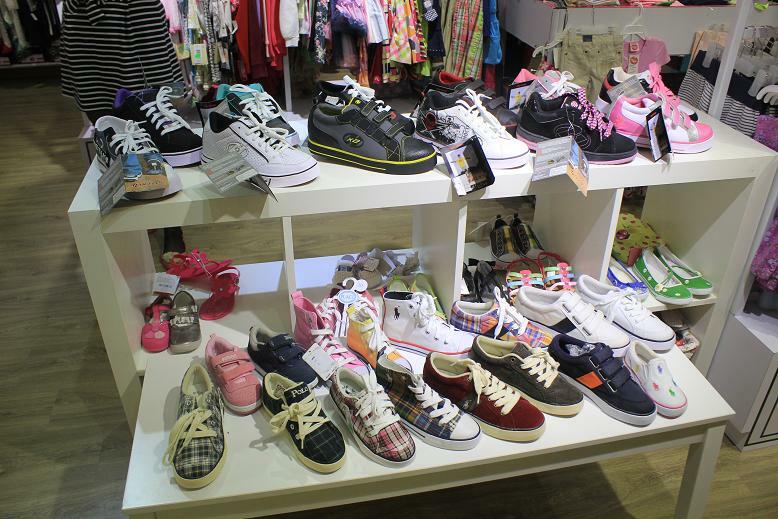 They have so many cute baby clothes and shoes! 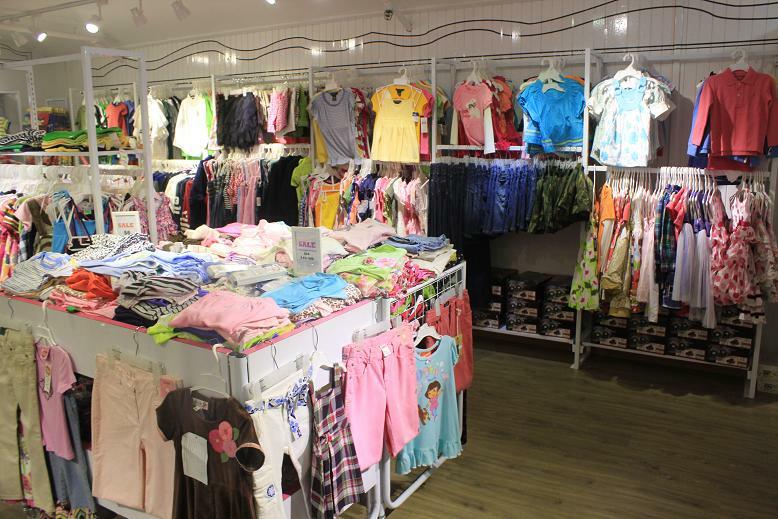 They carry branded goods like Gap, Carter's, Ralph Lauren, DKNY, OshKosh, Guess, Nautica and a lot more. The great news is, they sell branded stuff at discounted price. Who doesn't love quality goods on sale? Confession: I only buy branded goods for my kids when they are on sale. It's actually smarter than shopping for cheap clothes that doesn't last long. I interviewed the owner briefly and found out that they actually carry clothes and shoes for children up to 14 years old. Can you spot Heely's shoes? That's us with a fellow mommy blogger Phoebe and her 7 year old daughter together with the pretty owner of the Little Once. 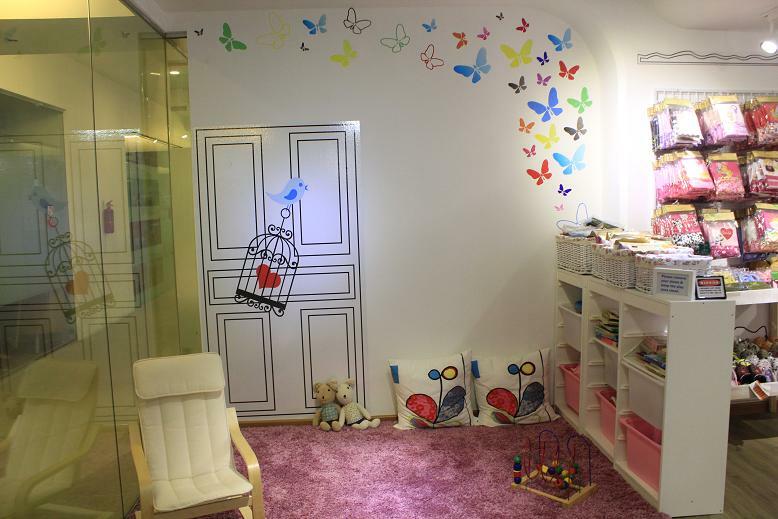 Little Once shop has this pretty play corner for kids. You can leave your kids here to play while you shop to your heart's content.